Interested in Joining Our PACo Green Team? Complete Our Job Application Form HERE! Making a positive impact in Pet’s Lives through our Service & Leaving their Pet-Parents with peace of mind. Join the Adventure & be Part of a Great Enthusiastic Team! 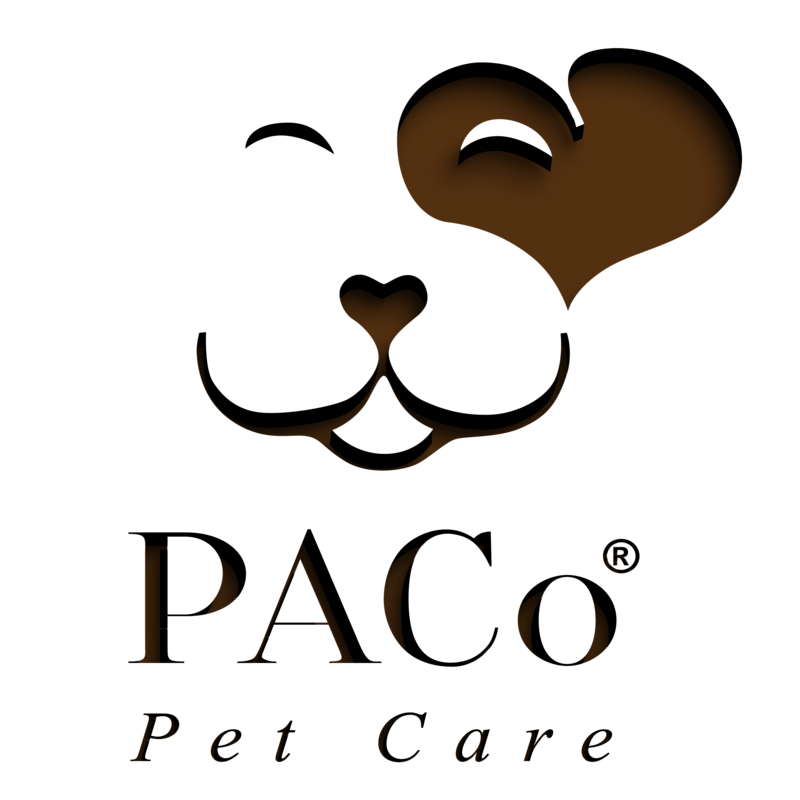 Serving over 1.000 clients since 2012, PACo Pet Care has built a reputation for High Quality & Reliable service. Our aim is to keep our Service Standards at the highest possible level and maintain/ promote a constantly improving work environment where the team can feel Valued & Appreciated for their Efforts!